Soil Removal - CRI uses NASA-enhanced x-ray fluorescence technology to measure the precise amount of soil removed from the carpet, and soil removal efficiency is rated on four levels. 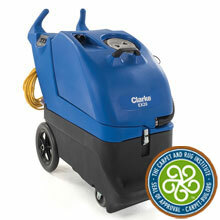 Extractors that exceed average soil removal levels receive a Bronze Seal rating. 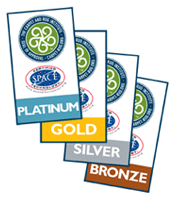 Those achieving higher levels of soil removal receive a Silver or Gold rating. 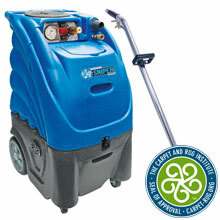 Extractors that remove the highest level of soil earn the CRI Platinum Seal of Approval. 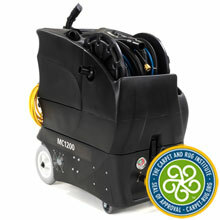 Water Removal - The extractor or system must remove most of the moisture resulting from a wet cleaning process. Dirty water that remains in the carpet could be a source of fungal growth and could prolong the drying process. Texture Retention - The extractor must not harm the carpet pile.